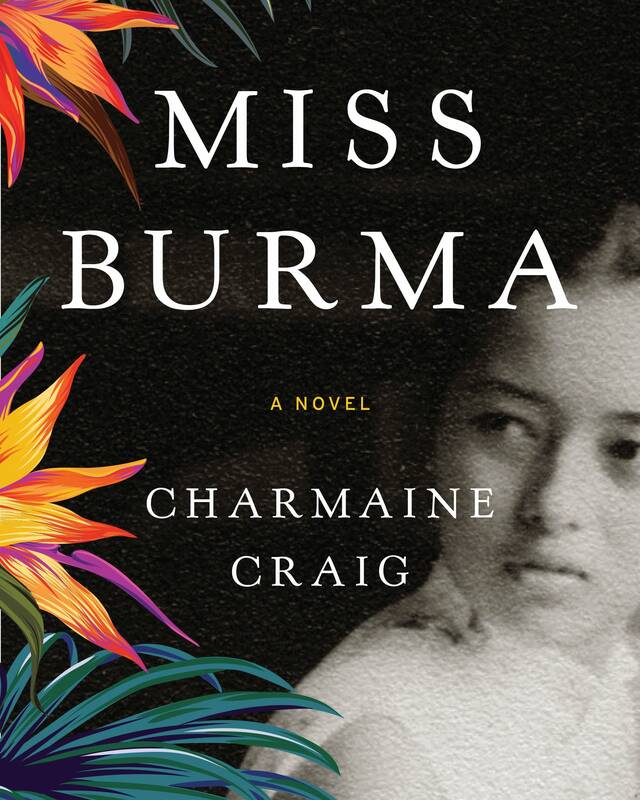 They say victors write the history books, so perhaps it makes sense that Charmaine Craig's "Miss Burma" is a novel. 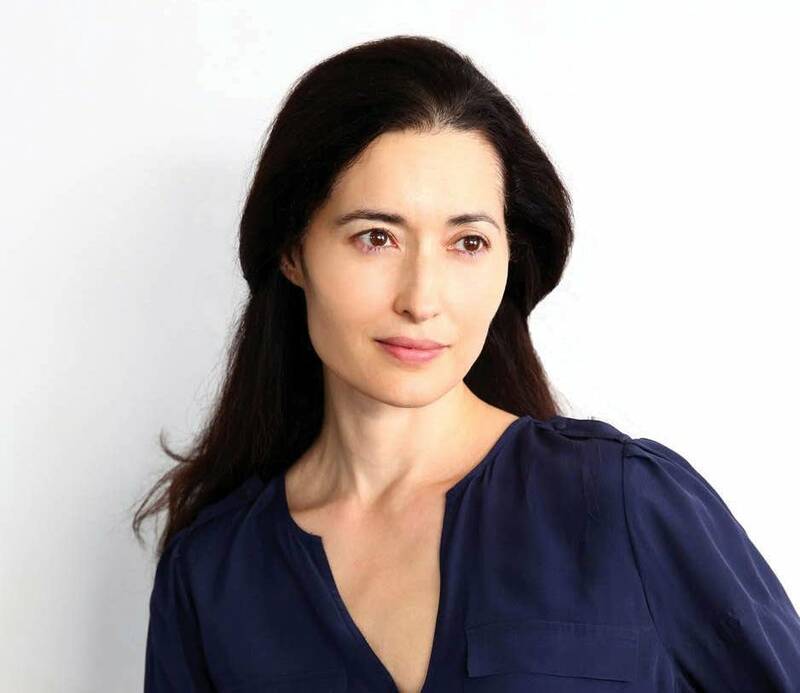 It's a dramatic tale based on her family's part in the turbulent decades during the Japanese invasion of Burma in World War II and the years of civil conflict afterward. Craig is in the Twin Cities to read from her book and to meet with the Karen community, whose story runs through the novel. Craig's mother, Louisa, came from a politically active family in Burma, struggling for the rights of the Karen minority. And Louisa's father "was instrumental to the instigation of a revolution that became the longest running civil war in recorded history," Craig said. Despite her father's being kept under house arrest by the military government, Louisa became a celebrity. "My mother was Burma's national beauty queen twice," Craig said. "Miss Burma, twice. Reluctantly, I should say. This was back in the '50s." That led to a career as a movie star. But history wasn't finished with her. "She became, in the early '60s, a woman warrior when her first husband, who was the leader of a resistance army, was assassinated during peace talks with the military junta, and my mother assumed leadership of his troops," Craig said. It's a truth-is-stranger-than-fiction story. It's also a story of someone very different from the mother Charmaine Craig knew. Craig was born in the United States; her mother had moved to California to marry Craig's father. "Really, the beginning of this story for me was my childhood, when I was already trying to contend with the contradictions between the mother I knew and the legend," she said. Craig grew up to be a writer and enjoyed great success with her debut novel, "The Good Men," published in 2002. It told the story of accusations of heresy against priests in 13th century France. She then turned to the story of her own family, and of her mother's people the Karen, an ethnic minority that has faced persecution for centuries. She started by interviewing her mother for two years. Craig wrote an early draft that had a character based on her mother telling her American daughter the story. But, Craig said, there was something missing. "While I inherited this epic story, what I didn't inherit was what was privately, secretly afflicting each of these individuals," she said. So she started from scratch, seeking to tell what she calls their internal stories. "Miss Burma" is a moving tale of a family caught by history, circumstance and heritage. "I give you my light, she seemed to communicate, that you might have a measure of grace. I give you my naturalness, that you might see a simpler, more natural life, one unspotted by the shadows of divisiveness. Yes, I have the blood of various peoples coursing through my veins, but what of it? We are all various. Don't despair. Stop these arguments. Content yourself with enchantment." Craig will read at 7 Tuesday evening at Common Good Books in St. Paul. She has also been meeting with the Karen community in the Twin Cities. Many Karen people came here, she said, as a result of a resettlement program her mother promoted. Now she's looking forward to hearing how life has been for them.